50% off ALL Student Reading! 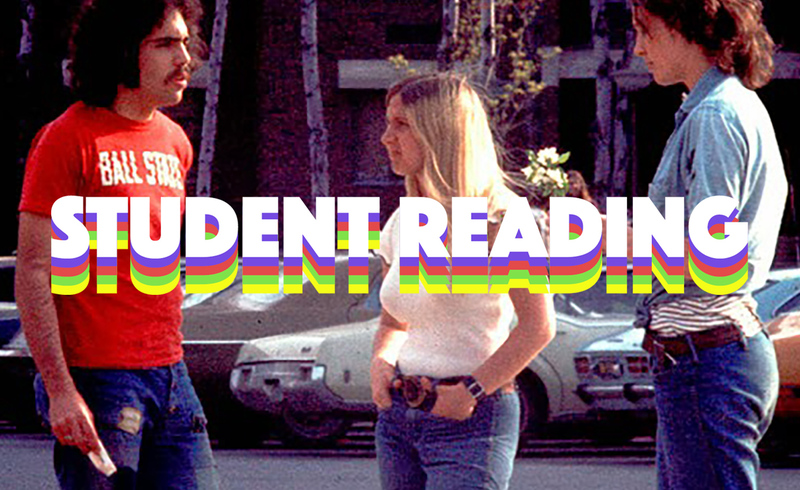 Make sure you're fully prepared for the academic year with our student reading. Feeling underwhelmed by your assigned reading? Expand your knowledge of left theory, give your political arguments some bite, and spark a love for revolutionary writers with our essential Verso student reading. For inspiration see our Top 10 Books Every Student Should Read, as well as all our subject-specific reading lists below. Throughout the month of September we will be doing flash ebook giveaways of core books from our Student reading: follow us on social media (Facebook, Instagram, Twitter) or sign up to our mailing list so you don't miss out! (link at the bottom of this page, right-hand corner). 50% off applies only to books included on the reading lists featured above, and does not apply to all the books on our site. 50% off applies where stock is still available (this may differ from region to region). Books may go out of stock during the sale. 50% off will end at 23.59 on September 30 EDT (Eastern Daylight Time), 2018.